Here are links and resources for the week ending 10/28/11 shared on Twitter and tagged #practicalmktr grouped here together in Practical Simple Marketing In The News. Three blog articles from Bathroom Blogfest 2011 had me thinking about innovative thinking and how to break through hard-held assumptions that prevent us from effecting positive change [see Switch, Climbing Out, Social Media and Change: Bathroom Blogfest 2011]. In other words, how do we climb out of our own way? I really enjoyed Denise Lee Yohn's advice in note to ceo: take a crap. It's not too dissimilar from Walking in Her Shoes. But, more intense, gritty, real and effective. One of the wonders that the tools of social media offer is the opportunity to listen to what's being said. Not just about us, but about our category, how we fit into customers' bigger picture. Through tweets and blog posts and Facebook updates, we may humbly absorb what's being said and how we fit in. From there we can figure out how to do things better - assuming we care. The same exists in the real world; we just forget about it or don't take the time or assume it doesn't matter. So, take note and take a crap! Speaking of assumptions, Bruce Sanders' Climb Out of Mistaken Assumptions marvelously highlights how assumptions can be totally wrong. Have you encountered a similar situation? How did you discover that you were mistaken? Isn't it interesting how important communications is? For exploring assumptions and forcing realizations? How do you communicate with your constituents? What methods do you use? Which media have you found effective? Joseph Michelli's post about Zappos and You’ve been Faced at the Bathroom Blogfest 2011 reminded me of Bathrooms: The best place to communicate to employees [note: be sure to read the comments]. It worked for Joseph! Kudos to Zappos for being so innovative and practical in communicating message. After all, media for communication aren't always digital or even traditional. Finally, this FastCoDesign article titled Ideo: How to Turn Social Taboos Into Innovative Products is filled with fascinating insights on innovation based on mistaken assumptions. My favorite has to do with how to reach people who don't even realize there's a solution to their problem. In a world where providing value has to do with answering people's questions through remarkable content, how do you craft that content when the person you can help doesn't know which questions to ask? This is true for the taboo as well as the mundane. Answer: we listen intensely for those golden insights - with minds purged of mistaken assumptions and open to possibilities... We climb out of our own way. Here are two favorite bathroom scenes to help you in climbing out. Here are the 10/21/11 links and resources shared on Twitter and tagged #practicalmktr grouped here together in Practical Simple Marketing In The News. Bathroom Blogfest 2011: Climbing Out! It's official! Bathroom Blogfest 2011 takes place next week from October 24 through 28, 2011. 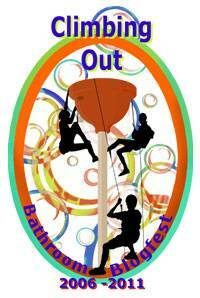 It celebrates the theme of "Climbing Out". I hope you'll join us. UX Magazine published It's Time to "Climb Out" and Rethink the User Experience! Tile Magazine's Arpi Nalbandian published We're Ready for Bathroom Blogfest 2011. Are you? If you'd like to learn more about Bathroom Blogfest 2011, visit http://www.BathroomBlogfest.com. Follow Bathroom Blogfest on Twitter @BathroomBlogfes, look for the tag “#BathroomEXP” on Twitter or ‘Like’ on Facebook http://www.facebook.com/BatrhoomBlogfest. You can also contact me by leaving a comment. Stay tuned and please help us get the word out. I think this is going to be the best Bathroom Blogfest ever! 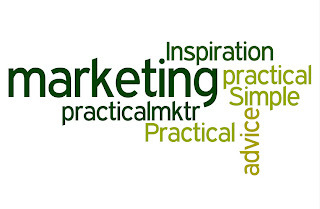 Here follow the 10/14/11 links and resources shared on Twitter and tagged #practicalmktr grouped here together in Practical Simple Marketing In The News. How small businesses can stay ahead of Facebook changes: http://t.co/ti71q0g6 #practicalmktr What R U doing? Last week, I issued the October 2011 issue of the Simple Marketing Now Newsletter. In it, I focus on Getting Found Online, a topic that comes up repeatedly lately. I recap the newsletter on the Content Talks Business Blog in a post titled Get Found Online - October 2011 Newsletter and would love to hear your reactions. What are you finding in interactions with customers and clients? How much time do they spend online before visiting your business? Are you using online content to start developing a relationship with them before they contact you? What are you finding most effective? I'd love to hear. I invite you to read the Simple Marketing Now October 2011 newsletter. If you like what you see, you might consider subscribing to the newsletter to receive it directly to your inbox. Regardless, I hope you'll share what you are experiencing in your marketplact. Happy Friday! Here are the links and resources shared on Twitter and tagged #practicalmktr grouped here together in Practical Simple Marketing In The News for 10/7/11. 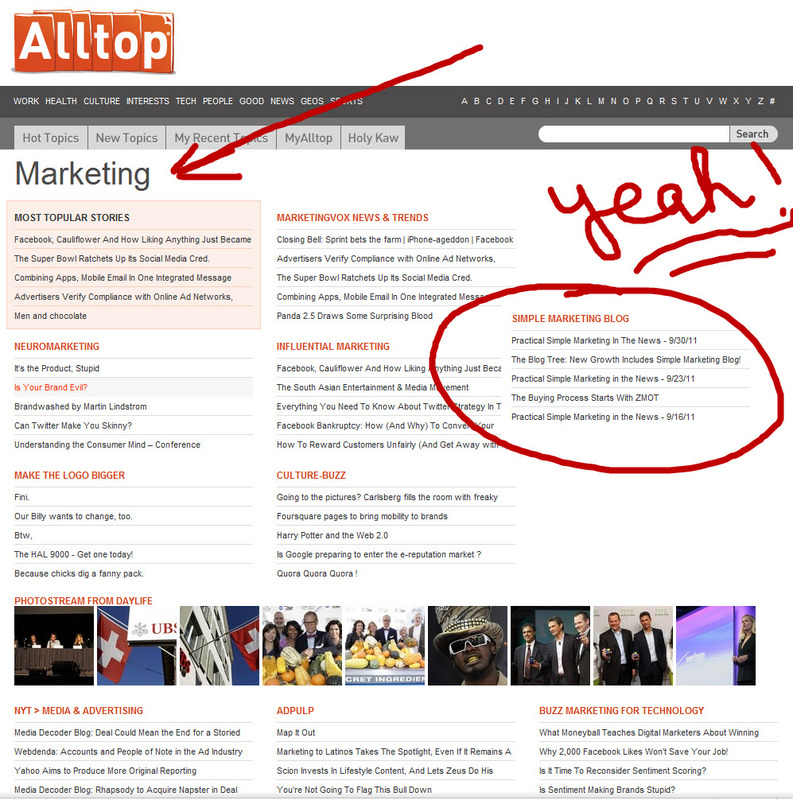 Alltop and Simple Marketing Blog: Yeah, Baby! 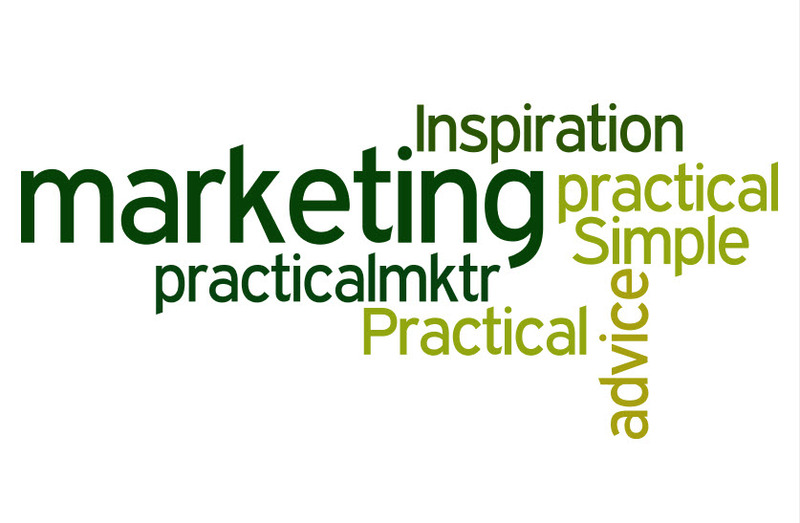 More wonderful news for Simple Marketing Blog! 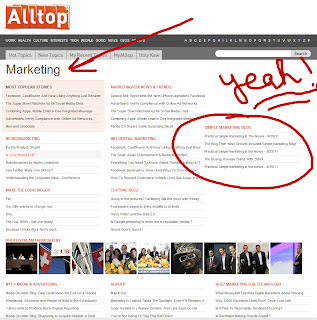 I received notification from Alltop.com that "we" are now listed on Alltop in Marketing. Yeah, Baby! Are you familiar with Alltop? It's a fabulous resource for discovering new blog and news resources. I regularly refer to it in presentations. It's user friendly, intuitive and comprehensive beyond belief. Ok. Thanks for sharing this moment with me. Unless you are busy researching something for work. In which case, you definitely want to spend more time on Alltop!